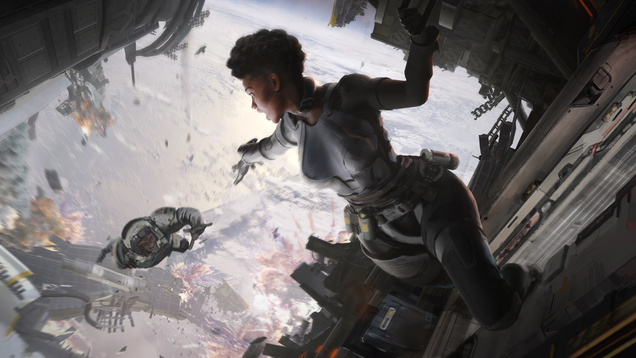 Loading up Apex Legends for the first time, I saw two black women as playable characters. It was a strange and arresting feeling to see them. I’m still trying to understand my feelings about it.